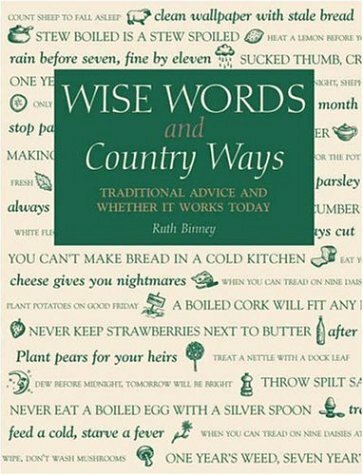 reference | alberta ross reads -so many words-so many worlds-so little time! On the Map by Simeon Garfield: who will apparently be taking me on a ride through cartography from early explorers through the medieval period to Google. On the way taking in the colourful characters involved. Sounds good to me. I like a good map. I Think You’ll Find It a Bit More Complicated Than You Think by Ben Goldacre: Ben Goldacre is a doctor, writer, academic and broadcaster who is a mission to expose the fraudulent and unreliable scientific claims abounding in our world. It promises to be a good read if disturbing. As a science minded person with faith in my doctor I do also maintain a cynical attitude to business and the delight of money and fame that inflicts so many. You had all better sit to receive this next bit of news – I did NOT BUY any books this week — yes yes that’s correct, no money was exchanged this week on books. Can hardly believe it myself. It is such a rare event. I cannot claim any virtue in this state of affairs, I was going too. 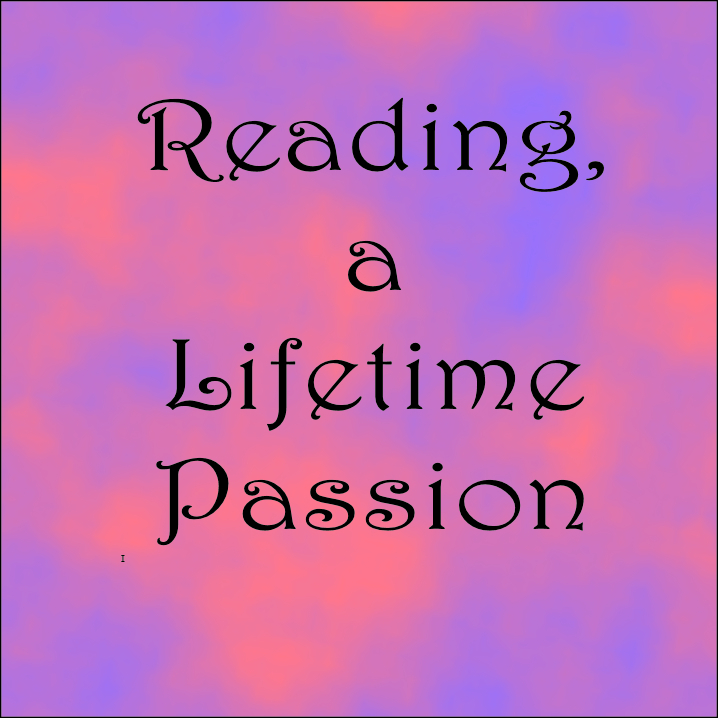 Wednesday is book group day – held in a bookshop! Yeah all you addicts know what that entails:) however on Tuesday the car began to behave badly. What? I couldn’t decide it sounded like not just exhaust but maybe clutch problems at the same time. I do hope it isn’t either, or both. I have an appointment with the garage tomorrow and in the meantime I have grounded the car for bad behaviour. I do have some new reads though. 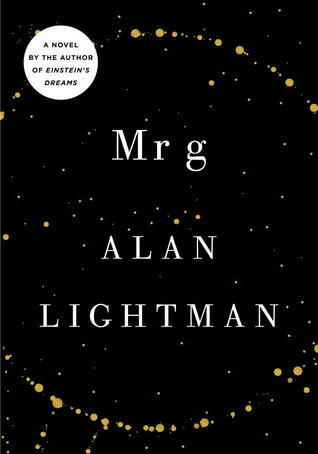 The Tuesday saw me at the library book group – so have next month’s book and three others I borrowed at the same time. 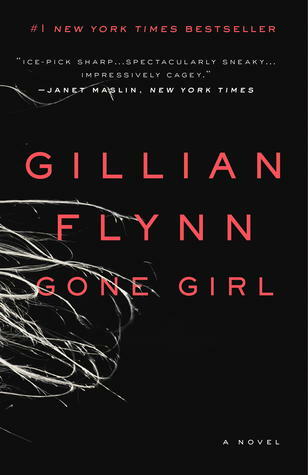 Gone Girl by Gillian Flynn (next month’s read. 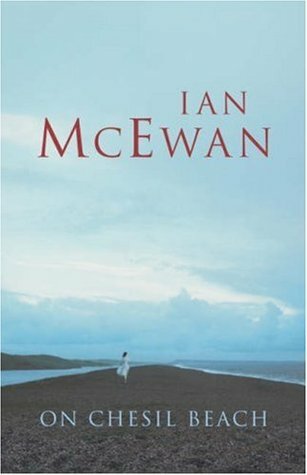 I have seen the film and am hoping the book is much better! The British Books Challenge is a reading challenge that will be running on Fluttering Butterflies between 1st January to 31st December 2015 and the main focus of the challenge is reading and reviewing books by British authors. In terms of what books would count towards the challenge – the books can be in print or out. Old or new titles. They can be from any genre and for any age range. February so far has given me mostly horror and mayhem – Urban fantasy and psychological thriller. In stark contrast to January’s reads. I do like variety. I have read five so far this month and that makes for too long a post, so I will be dividing them up. Blurb:Who formed and shaped the English language? 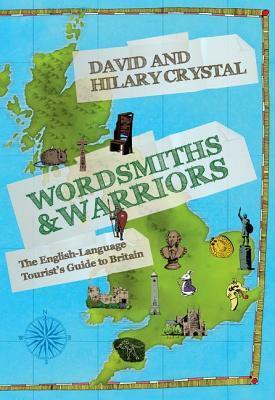 David and Hilary Crystal take us on a journey through Britain to discover the people who gave our language its colour and character; Saxon invaders, medieval scholars, poets, reformers, dictionary writers. Part travelogue, part history, this illustrated book is full of unexpected discoveries. Northern Ireland is not included in this journey, nor the islands, this is mainland Britain only. Maybe he plans another on these missing places. I hope so. For anyone like myself who is fascinated with the journey of the English Language from small tribes to global this is a must. It is also great for those who on their jaunts around the country wish to have places of interest to visit. They should all read this book. Small and large sites, villages and towns are on offer with good, clear,English (if anyone can deliver good clear intelligent English it is David Crystal) Fascinating little snippets and titbits of information alongside better known facts. From the earliest know written word, through the language development in England, Wales and Scotland through to the latest technology for analyzing grammar. Hillary Crystal provides the excellent photographs of each place. They are plentiful and clear. For the travelers among us, there are excellent details on how to get to each place. I would recommend this. David Crystal is always worth reading and these historical insights adds to our enjoyment of heritage.